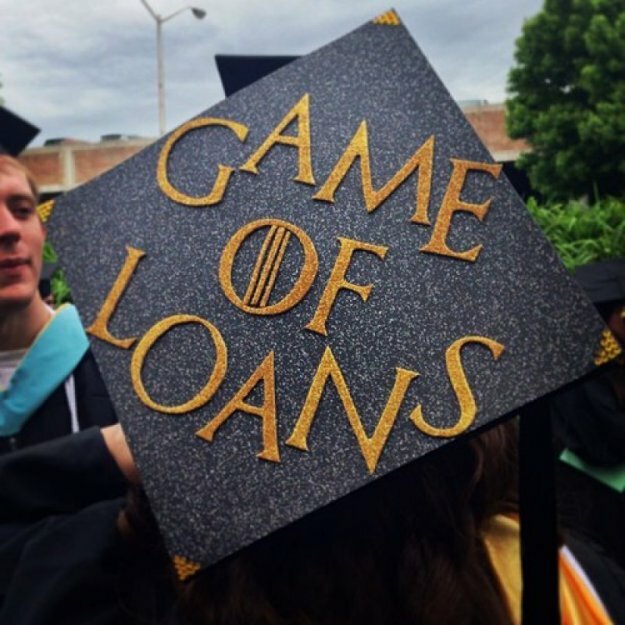 Did you know a whopping 98% of students finish college with student loans? Listen to an interview with Paul Wrubel, a professional with 30 years of experience who works with families on their student loans, in today’s podcast. This KHMB podcast contains interesting information for anyone who has kids who are finishing high school and are looking at student loans to finance a university education. Presented by KHMB and Coastsider Radio.